In a privileged natural location, this group of houses of unique design is born, blending in the climat, culture and vegetation of the area. Caldes de Malavella, Girona. February the 30th of 2017. 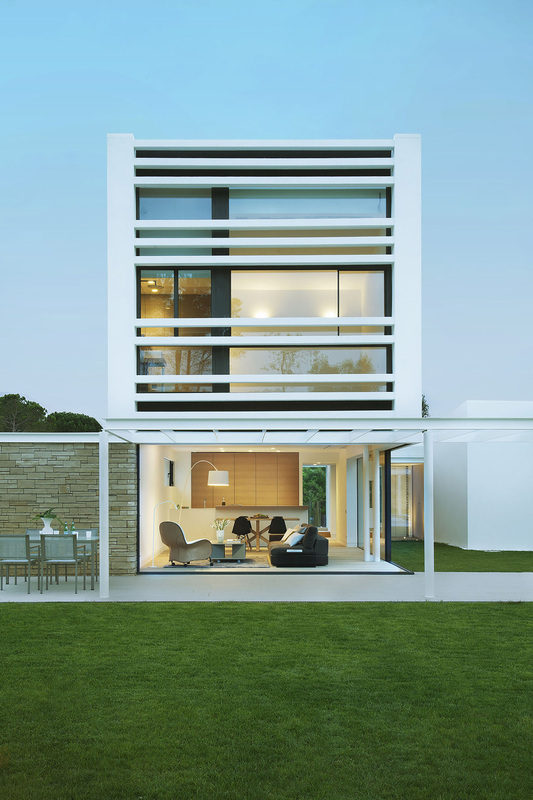 Isolated from the hustle and bustle of the city and completely integrated in the natural surrounding of the region, we can find the Villas La Pineda: generously sized homes designed by Jaime Prous Architects for the PGA Catalonia Resport complex. This latest design is incorporated into an idyllic residential development that combines the well-being of a modern and Mediterranean lifestyle in harmony with the environment, with maximum comfort and privacy.